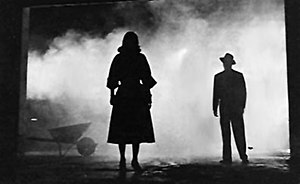 Recommended Viewing: gritty film noir is an excellent example of the genre. Starring Cornel Wilde, Richard Conte, Jean Wallace, Brian Donleavy, Lee Van Cleef and Earl Holliman. Very good quality video. This entry was posted in Culture, Film Noir, Movies & TV, Video and tagged Earl Holliman, filmnoir, Jean Wallace, Lee Van Cleef, Movie, Richard Conte. Bookmark the permalink.